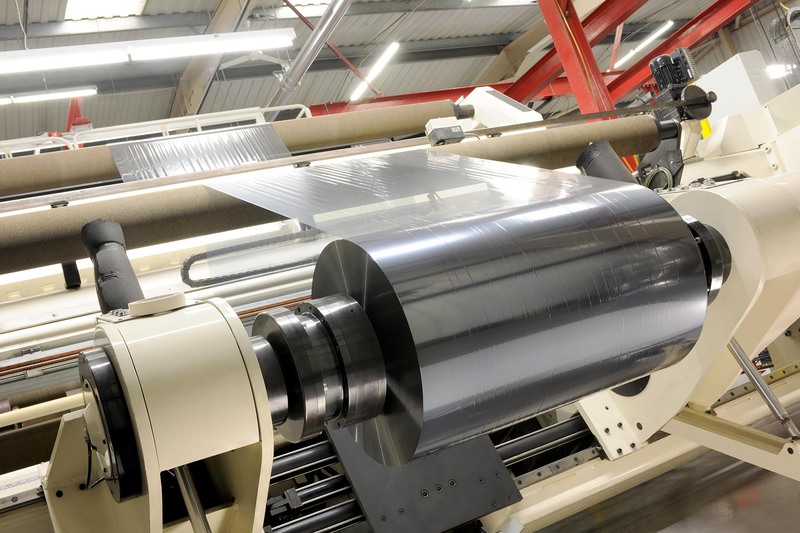 For customers who wish to contract out their materials for Slitting, Ultimet Films Limited is able to accommodate this requirement via our secondary slitting machines. This is a cost effective option whereby customers can have existing stock slit to bespoke widths, which allows better utilisation of secondary materials to be converted. We would be pleased to provide pricing on request.